Welcome to the forum. Sounds like a good build, any pics? Oh I definitely have pictures. I need to get them loaded to photobucket so I can attached them. Once that happens I will get a few loaded. I wish there were more 4x4 shops around the area, prices are pretty steep up here for work. holliewood61 wrote: Welcome to the forum. Sounds like a good build, any pics? Thanks bud. Is this forum pretty active? Welcome to wv. Sounds like a nice YJ, definitely post up some pics. I prefer flickr over photobucket. I am just down the river from Red House. 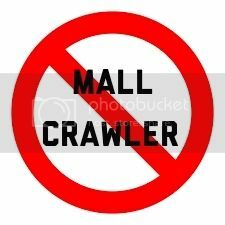 If your not crawlin, you must be mallin. Welcome!! What branch of the military? Life is not a race, there's no need to come in first to finish! Welcome from South Charleston. 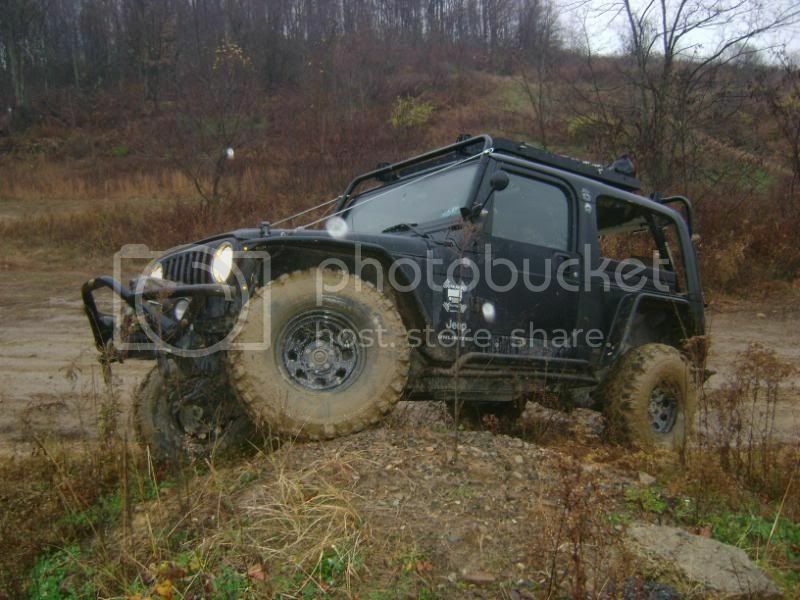 Be sure and checkout jeepinwv.com on FaceBook as well. Will be announcing this month's meet ad greet soon. I'll be sure to check the Facebook page out. 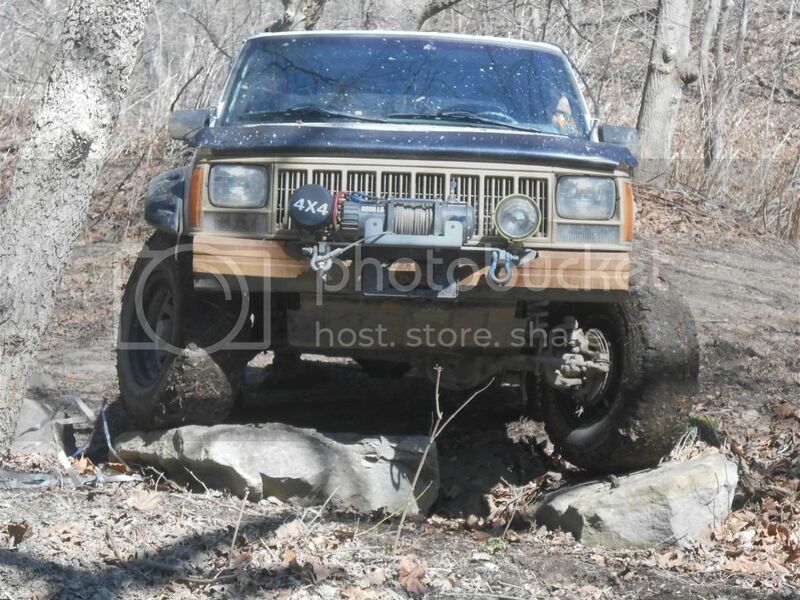 Would like to get into some rides here soon once my axle is done (Hopefully) by next weekend. I Talk to S&S about it and they seem to be the best price around the area (of the two I've found). But I'm active duty Marines and here for roughly 3 years. YJ4Rox wrote: Welcome to wv. 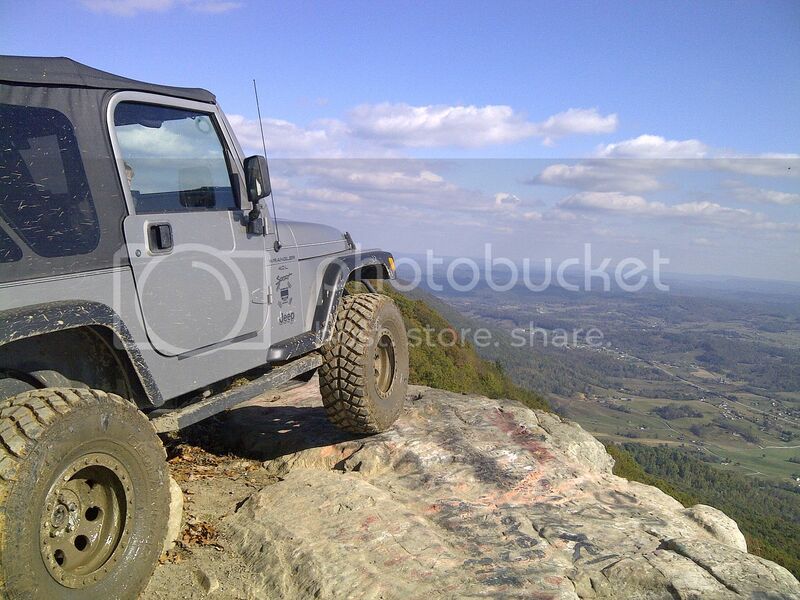 Sounds like a nice YJ, definitely post up some pics. I prefer flickr over photobucket. I see a lot of YJs around the Red House/ Winfield area. I love all the love of the square headies.